Description: Fred was just a small ant, but he had big emotion. review: There's only one page. 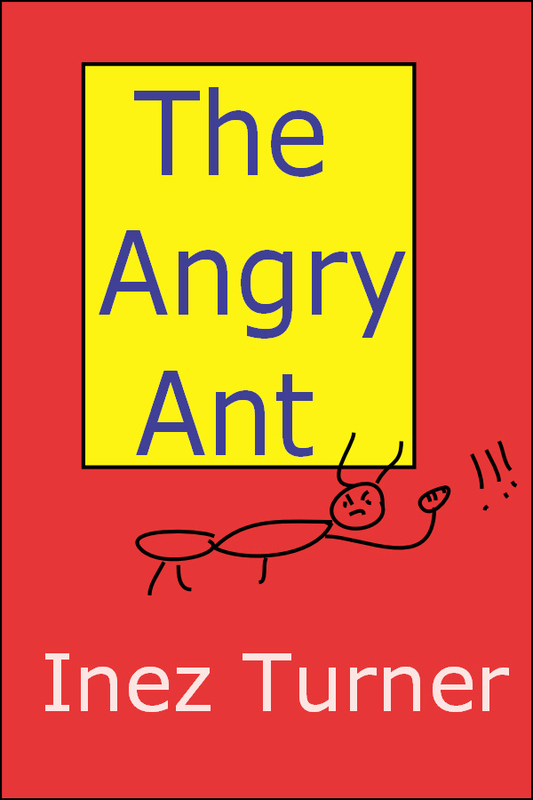 This is awful, I don't think writing about an angry ant the pummels a tiny ant name Tiny is appropriate. Promotes bullying. Not a good thing.